We survived the Geek Market and are now in various states of recovery, thanks for asking. A convention or trade-show-type event like the Geek Market is an exhausting, but rewarding enterprise. 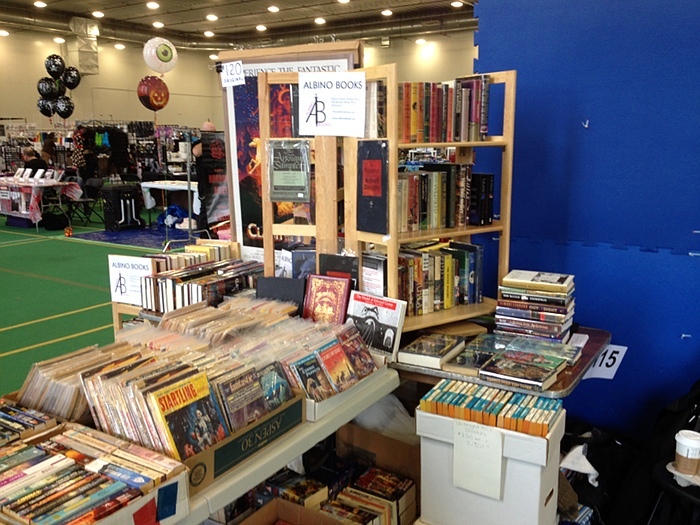 We sold some books, sure, but the best part really is connecting with new book lovers over our shared interests; and this year’s Geek Market afforded us a great new venue for that exchange. 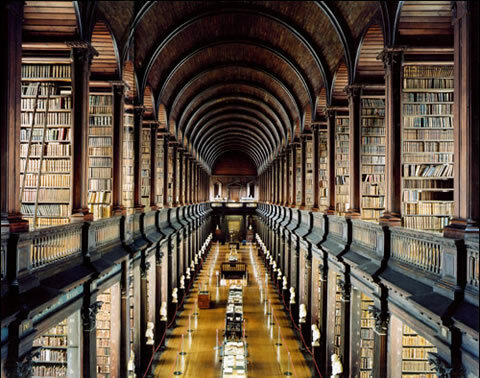 It’s always heartening to discover there are still book people out there, of all ages and backgrounds. And for those of you who are visiting this website for the first time because you joined us at the booth this past weekend, we hope you keep watching this space for new offerings and developments, welcome. We’d also like to thank our families for all their hard work and tolerance—you know who you are—we couldn’t do these things without you. Just a reminder to check out the Geek Market in Ottawa, Canada this weekend, October 19th and 20th at the Carleton University Fieldhouse, 1125 Colonel By Drive. Please click here for more information. Last years’ event was a blast and we’re thrilled to be a part of this one. Albino Books will be at booth #115. You can click here to find a floorplan and see a list of other vendors. 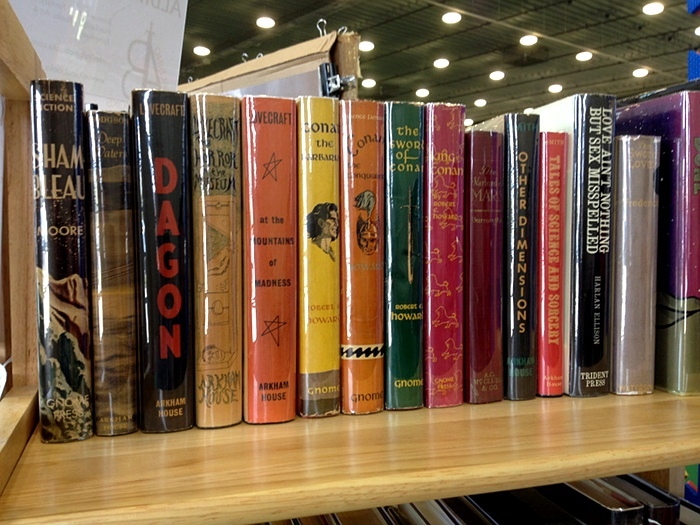 We’ll be selling a wide range of books (used & collectible paperbacks & hardcovers, fine press limited editions, sets) and other interesting paper items in all price ranges from $5 on up. 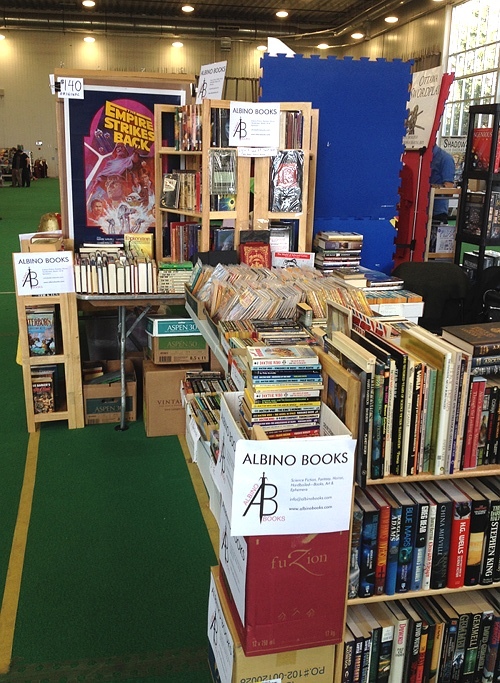 We highly recommend going to the Geek Market in general, and hope you’ll come by to say hello and check out the Albino Books display. Over this past weekend the 2013 Aurora Awards winners were announced at Can*Con in Ottawa. Albino Books would like to congratulate all the winners on some fine work. But on a personal note, I’d like to congratulate Hayden Trenholm of Bundoran Press for winning the “Related Work” prize for the Blood and Water anthology. Blood and Water* is an excellent collection of short fiction grouped around the theme of resource conflicts of the future—a wonderfully Canadian topic for speculative fiction. All of the stories in Blood and Water deserve your attention, but I want to highlight one entitled Hard Water in particular. Hard Water is one of those classically Canadian—in this case fundamentally East Coast—stories of rugged men braving a harsh environment in order to eke out a living. The kind of story that many of us living in contemporary, mostly urban, Canada bear begrudgingly at best. But Hard Water employs this familiar framework to support extremely persuasive SF conceits—in an authentic-feeling, sea-going adventure. Hard Water also happens to be a story written by my sister Christine Cornell, who I am just going to go ahead and be unashamedly proud of in public. Thank you for your indulgence. *Makes a great holiday gift, FYI. Despite repeated attempts to make a film or television show out of H.G. Wells’ novel The Island of Dr Moreau, I still feel that the book is somehow underrated—particularly considering how far the adaptations have strayed from the source. Some even drifting into incomprehensibility. The latest attempt will apparently be from the creators of Hemlock Grove, a Netflix original program. Based on the involvement of Executive Producer Eli Roth of Hostel fame,* I gave the first couple of episodes of Hemlock Grove a try and quickly lost interest. I thought there was one interesting conceptual bit around a werewolf transformation, buried in a landfill-like dump of teen romance clichés. And while the classic Island of Lost Souls displays an undeniably spooky power in some of its imagery, no film or television adaptation of The Island of Dr Moreau has ever really completely satisfied. While I am forced to reserve judgement until Roth et al have a finished product, I’m not optimistic. 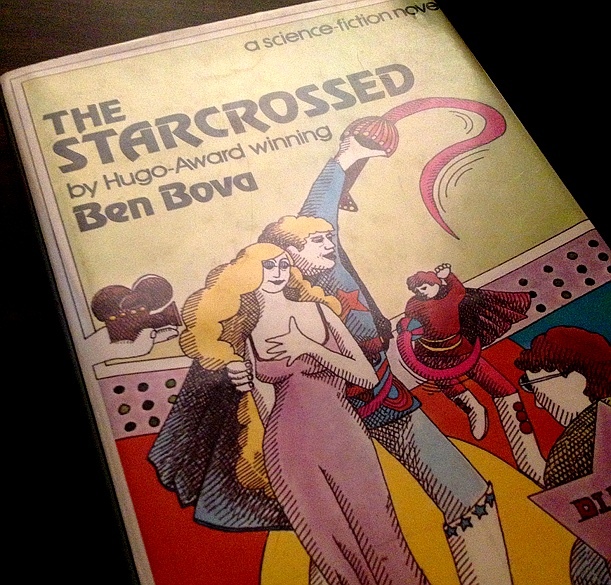 But, this new production, is a nice reminder to go back and read the source novel, which is a far richer and weirder experience than you might expect. *Hostile Fame is the name of my new post-punk band, FYI. **Not to conflate the two too much. Obviously I like to think the sciences of today operate under more enlightened set of ethical standards than the late 19th Century…right?